The Summer Duo is a student matching service that Homelingua offers during the summer period. Students can request to be matched up with another international student studying the same course. 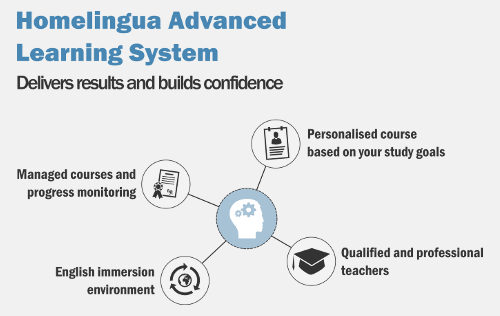 Homelingua will match students based on gender, age group and English level and we make sure that students are matched with another student who does not speak the same first language. Suitable for: All students looking to study together with a new international friend. To view a list of students available for our Summer Duo matching courses, please visit the Summer Duo page. When booking a course, please tell your Bucksmore Homelingua course consultant that you want to be matched with another international student. If we successfully match students, the 2:1 course price will be applied. Elena and Veronika studied with Rachel in Bournemouth. They studied on a General English immersion course together for two weeks and also took part in fun activities like water-sports and cycling with the teacher and her family. An example of a Summer Duo English course timetable.